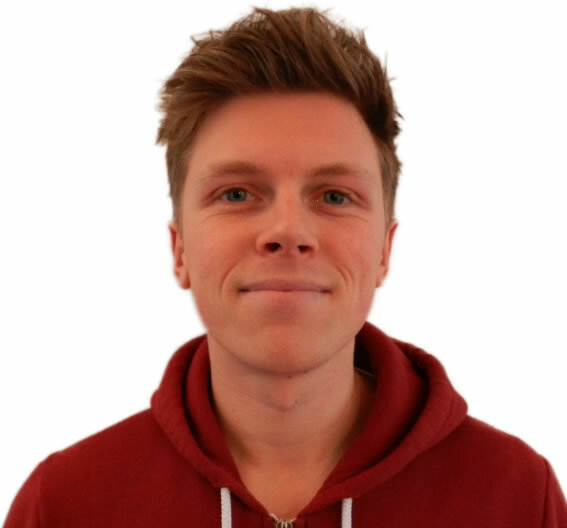 Kent Business School MSc student Carl Lincoln has just secured a full -time job as a Marketing Assistant at the Ashford-based high-end design and manufacturing company Integrated Technologies (ITL) Ltd.
ITL is one of a number of regional companies who have partnered with the Business School’s Pitch it! scheme to set real-life business challenges to teams of students, who pitch their ideas and solutions for the company to consider. Carl’s team so impressed Tom Cole, CEO of ITL, that Carl was invited for interview and offered a job. Integrated Technologies Ltd is the name behind the biggest brands in Medical Diagnostics Instrumentation. Chief Executive Tom Cole told the Kent Business School how the established Ashford firm is called upon to bring cutting-edge products to market, at times taking them from initial concept right through to mass manufacture and distribution. For more details about Pitch it! and other student projects and opportunities to partner with Kent Business School, visit the Pitch it! web page.